I can't even begin to tell you how excited I am right now. 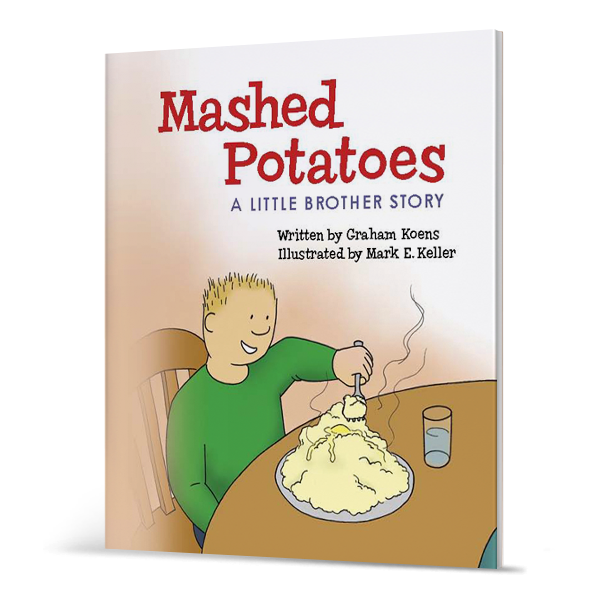 Today, the ever frugal, oh-so-nice, book-loving, homeschooling mother of six, Jessica (better known as "Fish Mama"), is reviewing and giving away a copy of Mashed Potatoes: A Little Brother Story over on her blog, Life as MOM. So let me recap...Fish Mama is reviewing our book on her blog. Today. Right now. 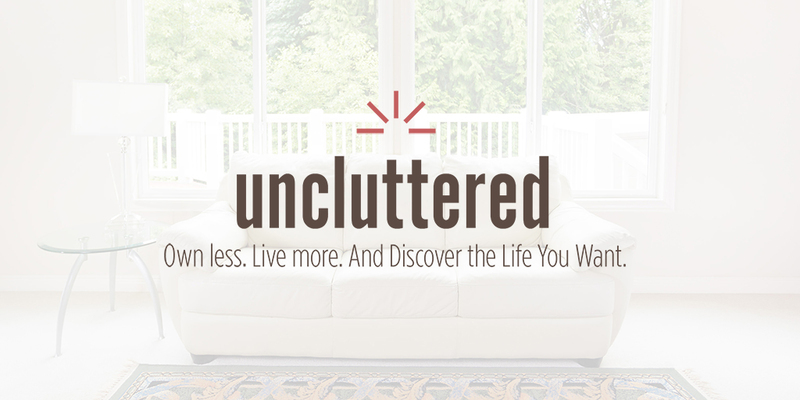 Not only is she sharing her thoughts about it, but she is giving a copy away to one blog reader, so make sure you go over and register to win. I'm so pleased and honored that she agreed to help us. And of course I'm excited. Very, very excited! Check out her giveaway post HERE. Buy the book HERE or HERE . awesome! That is VERY cool!